This is a large 19.7 acre lot of clear, open land. 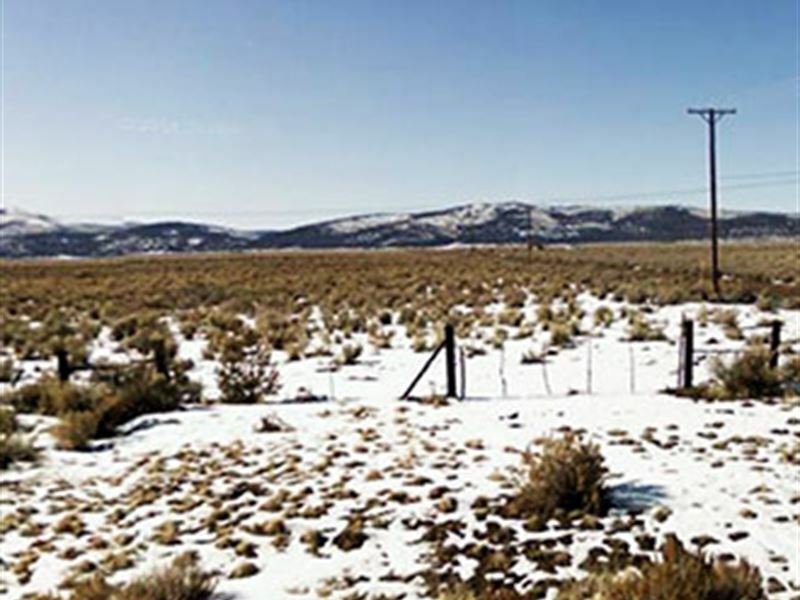 The lot is just 4 miles south of Madeline, CA and just 40 minutes south of Alturas, CA. You have access to the property via Antelope Drive, a well maintained dirt road, which is just 1.6 miles from State Highway 395. This is a rural area with few utilities, power lines are just 1.6 miles away. Please feel free to call or email with any questions or requests. We guarantee a hassle free buying process with owner financing and no background or credit checks. 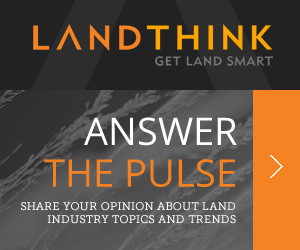 When calling owner, please say, "I found your listing Large Lot Of Clear Land on RANCHFLIP."